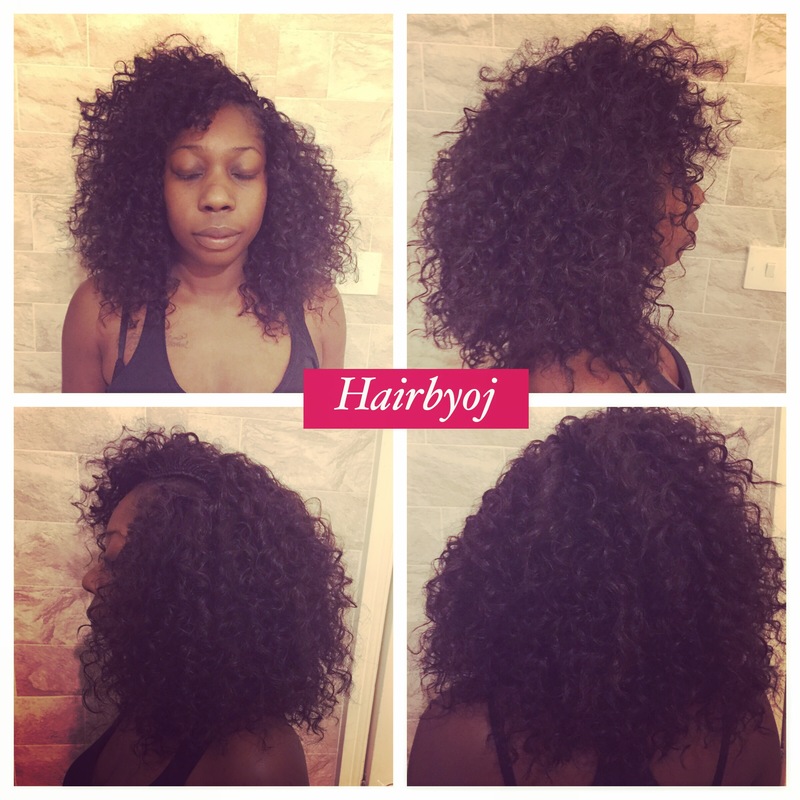 These tight curls usually last a while and are suitable for those seeking a more natural look. The Bob style create a stylish look whilst still enabling low maintenance. A spritz of water and a shake in the morning and you’re good to go! 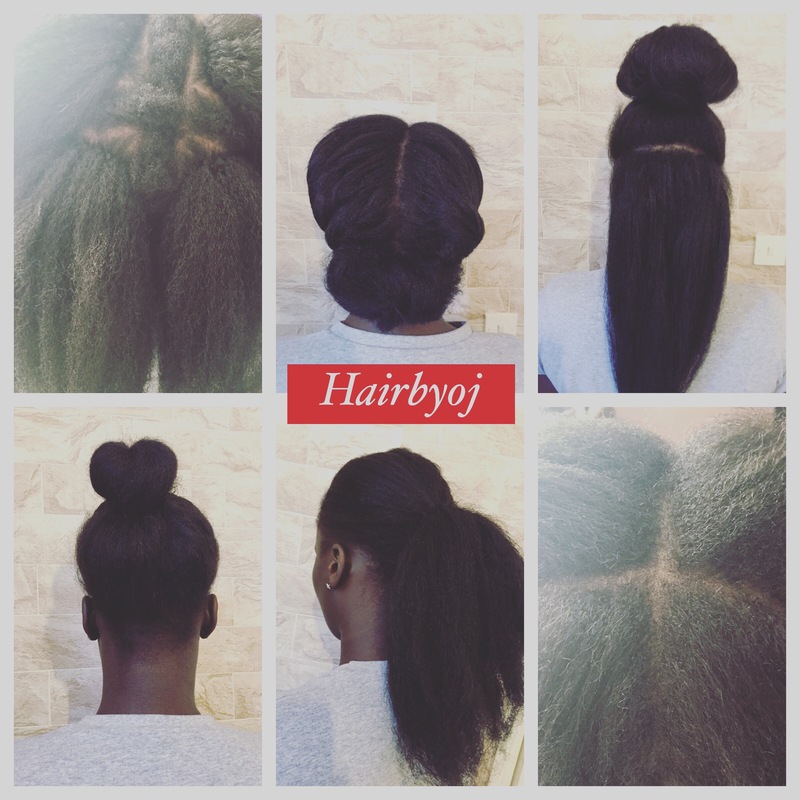 The 4 way parting vixen increases styling versatility and looks most natural with leave out. Although her hair was considerably short, it still blended well with the Marley hair. I blowdried both the Marley and her hair to enhance a realistic look. Shown are a few of the styles that can be achieved with the 4 way vixen style. These popular curls are great if you like volume, layers and bounciness. I gave this client layers and a side parting which framed her face well and added to the bounciness of the style. This is the same curl used as in my last post except it was installed at its original length. 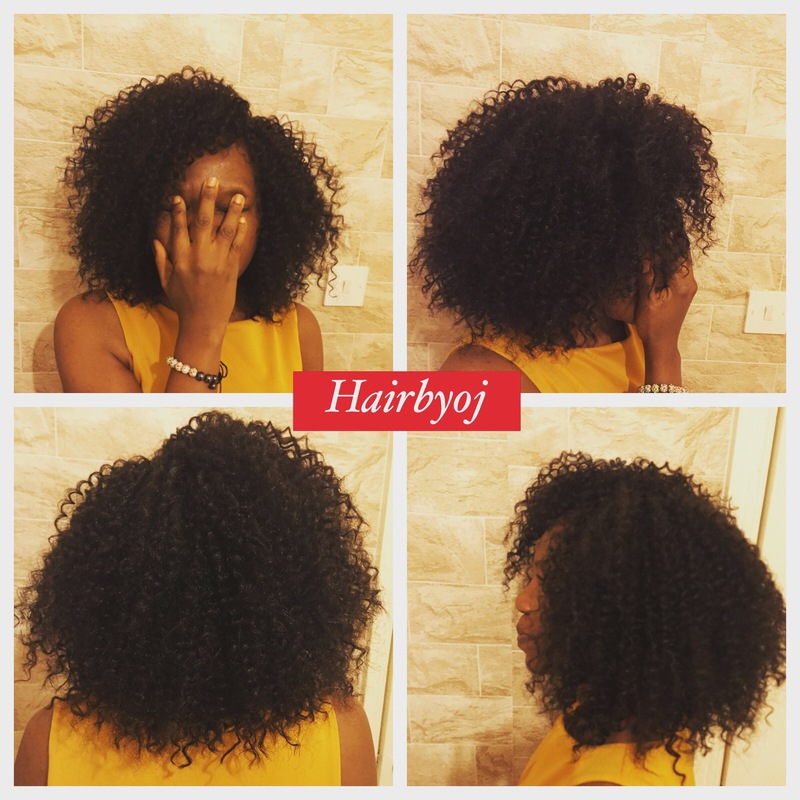 I rarely tend to install hair without cutting it, but when done the hair tends to have a lot of volume and length- it depends on personal preference. 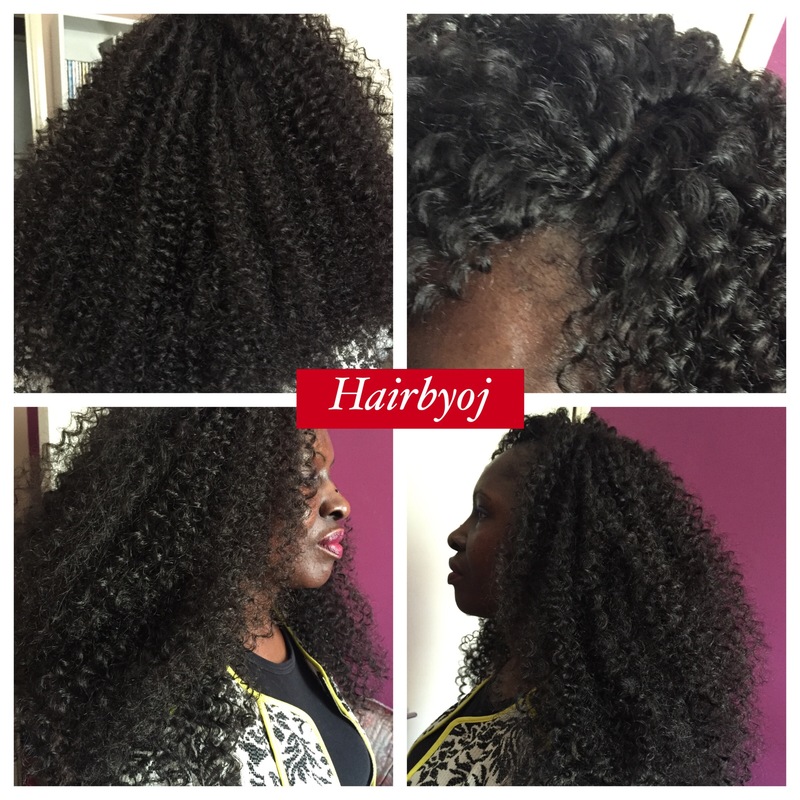 The length and curls suited the tall client and the volume reduces after a few days. 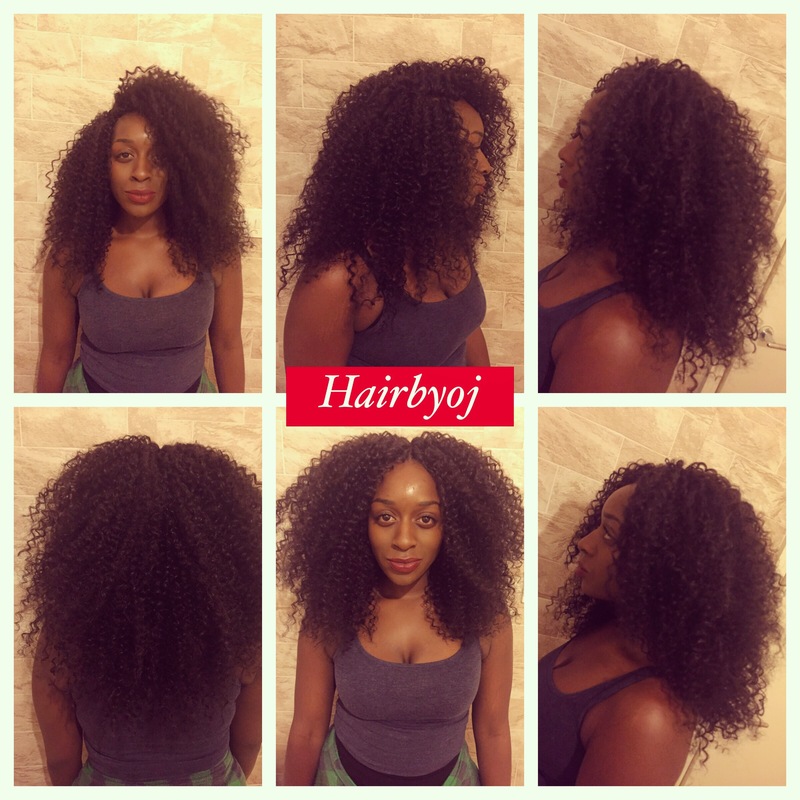 Unlike most clients, this young lady desired full, big hair which looks gorgeous on her! The versatile side and middle parting creates more styling options and the knotless method creates a more realistic look. 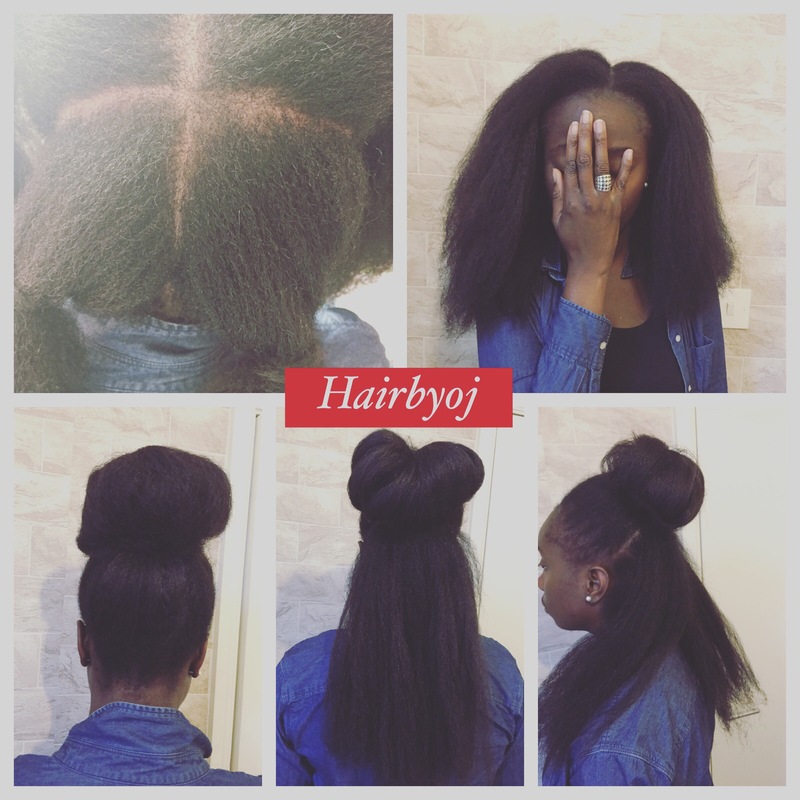 If after your installation you feel your hair looks too full, blow drying it is always an option which is what this client opted for. 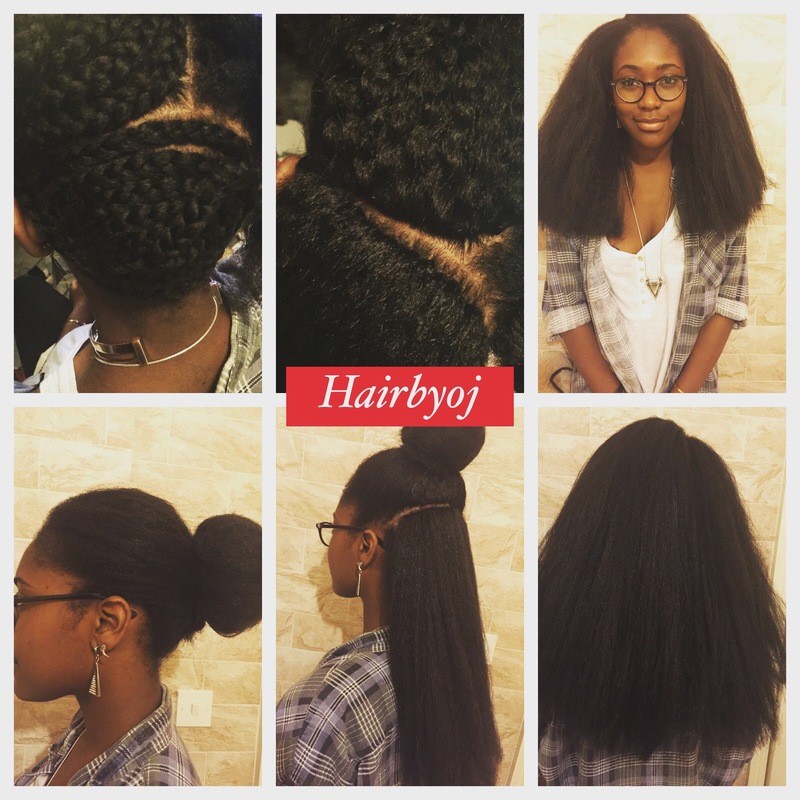 As you can see, it looks like blowdried natural hair and is easy to maintain. You may need to blowdry it a couple of times to maintain the look but this MUST be done on a low heat. With the vixen style, there can be only one parting, this client chose a side so it’s the only one she can wear.